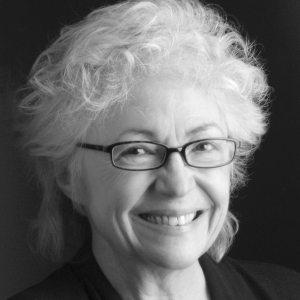 Janet Irwin has over thirty years experience in the theatre, working as director, playwright/librettist, producer, dramaturge, consultant and teacher. She has great affection for the classics, political theatre, large casts, plays for family audiences, spectacle, outdoor theatre, stories about Ottawa, new work, opera and other theatre forms wherein music is integral. She has directed for the Great Canadian Theatre Company, NAC’s English Theatre and Orchestra, Upper Canada Playhouse, Easy Street Productions, Opera Lyra Ottawa, Deluxe Hot Sauce and Third Wall Theatre.